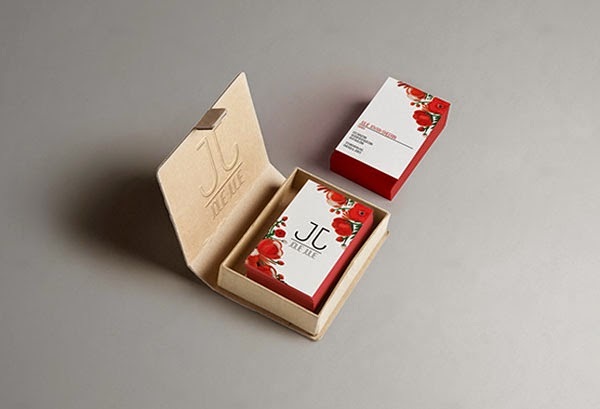 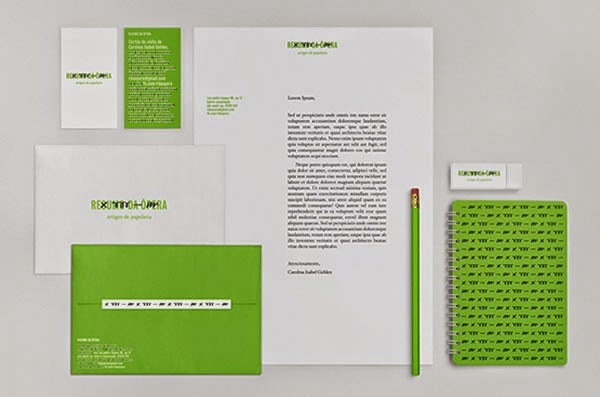 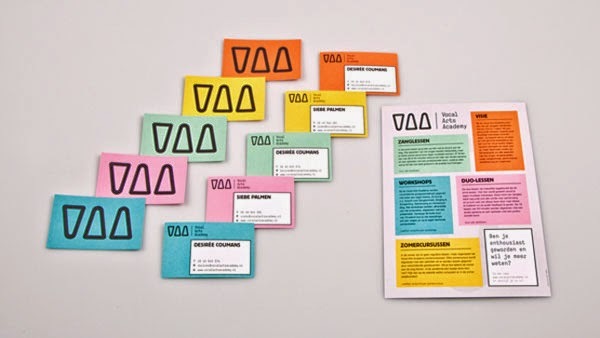 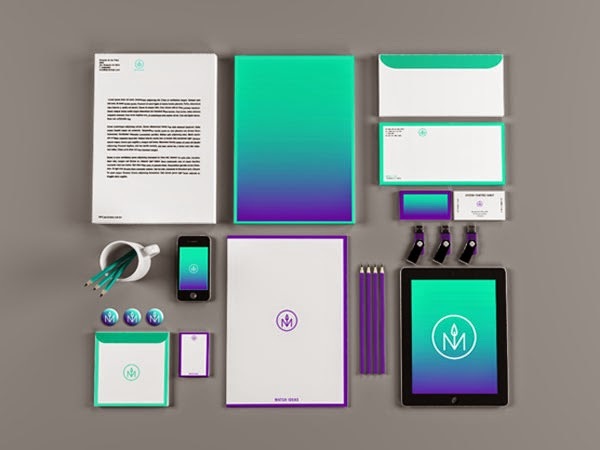 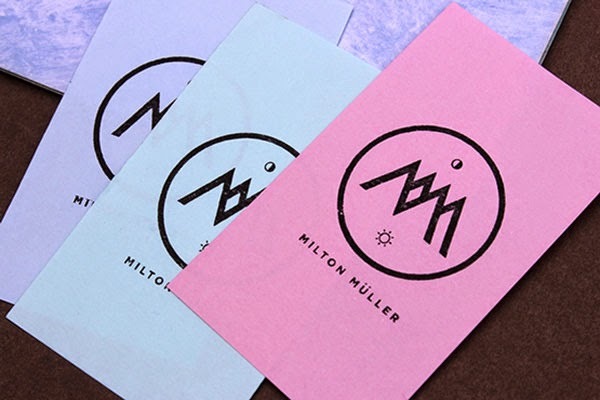 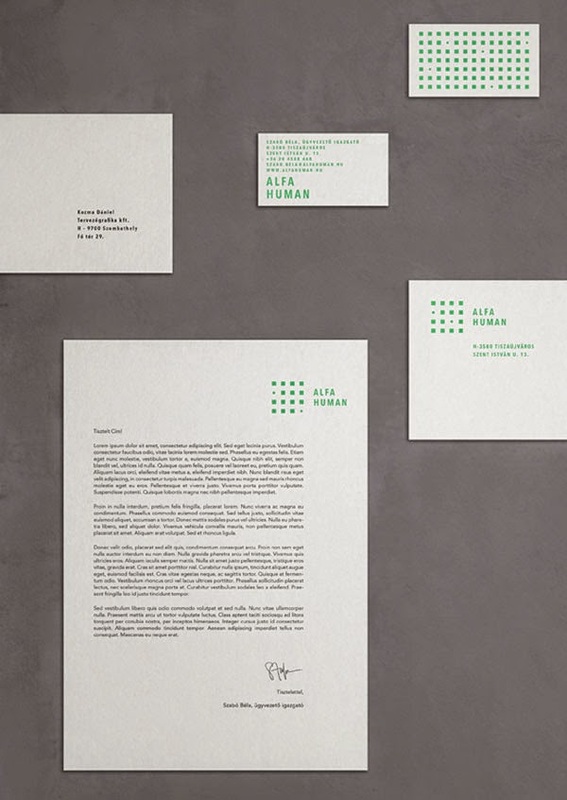 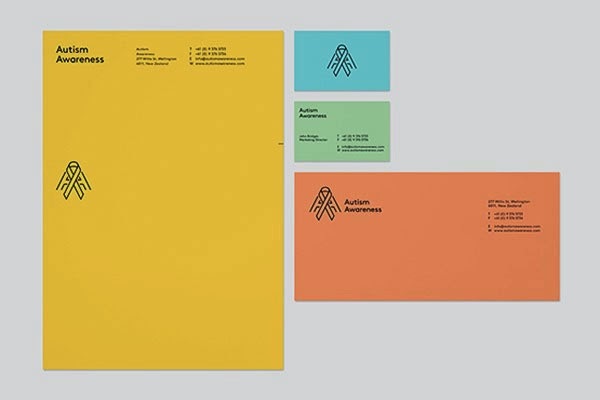 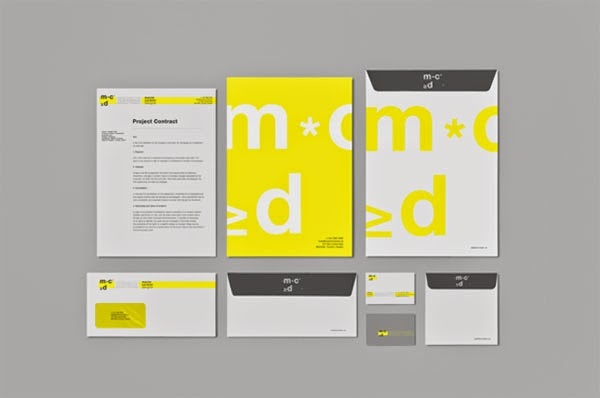 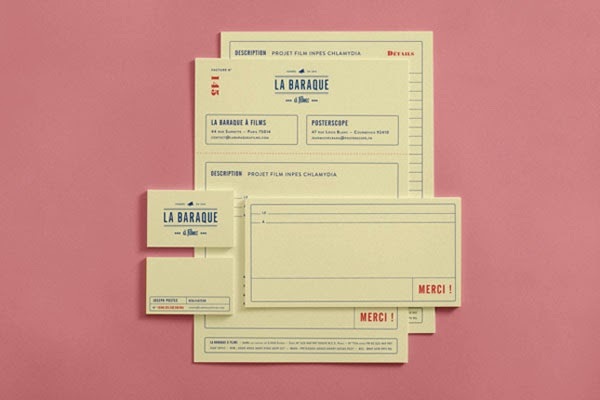 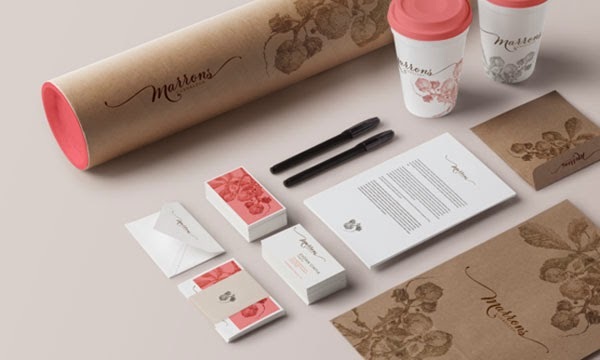 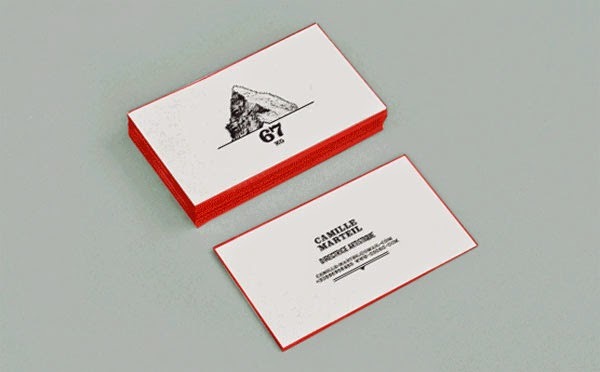 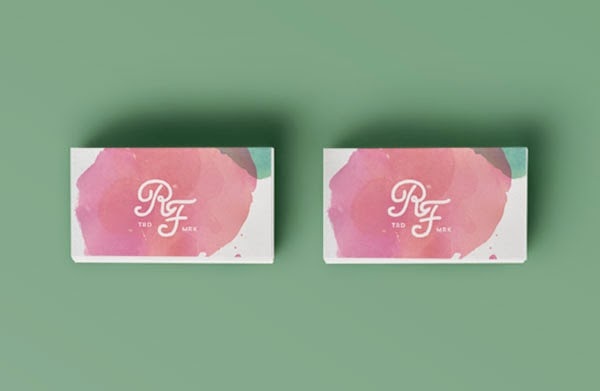 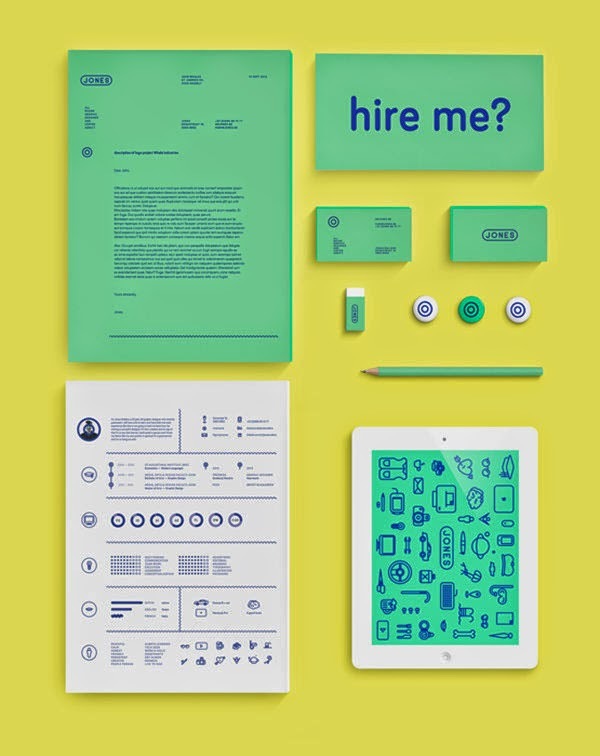 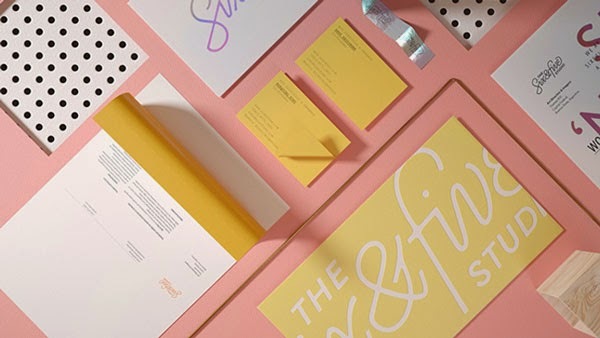 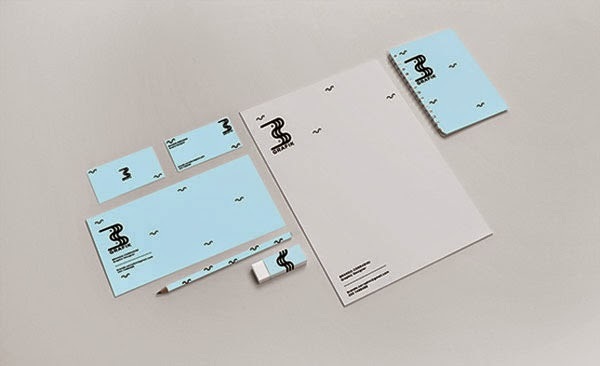 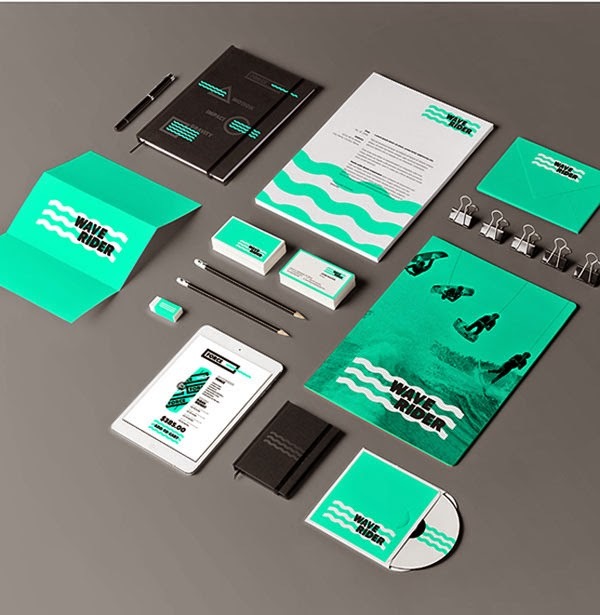 Designing colorful stationery will always attract the attention of anyone, especially if it aims to strengthen identity, both for corporate and personal. 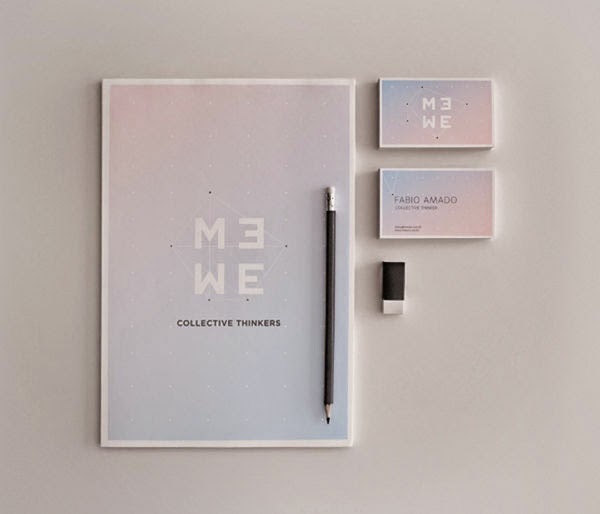 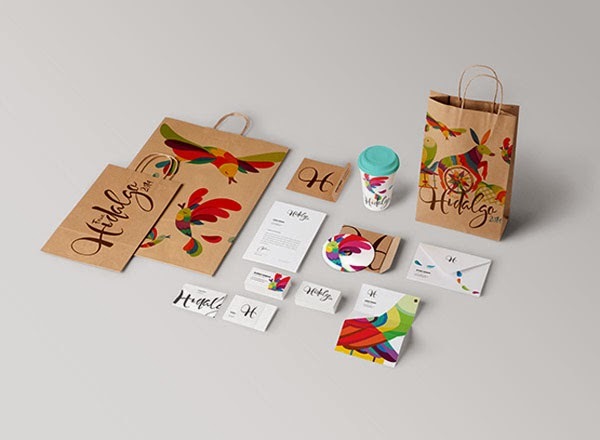 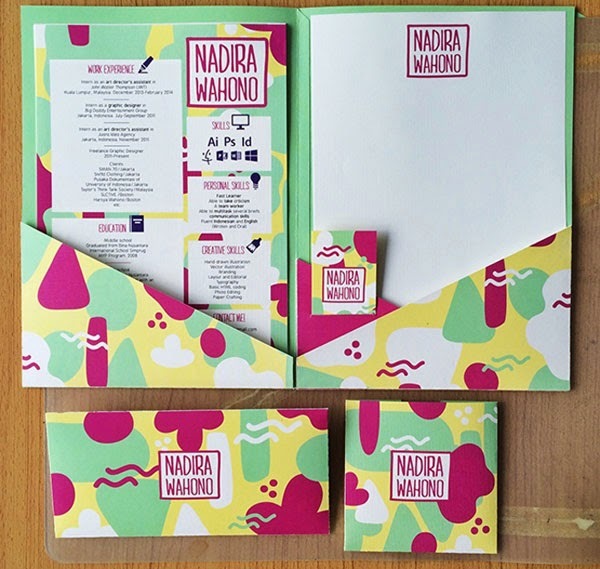 Colorful stationery design is always fun especially when combined with the creativity of the designer, sure it will be a piece of art that will highlight a brand or individual. 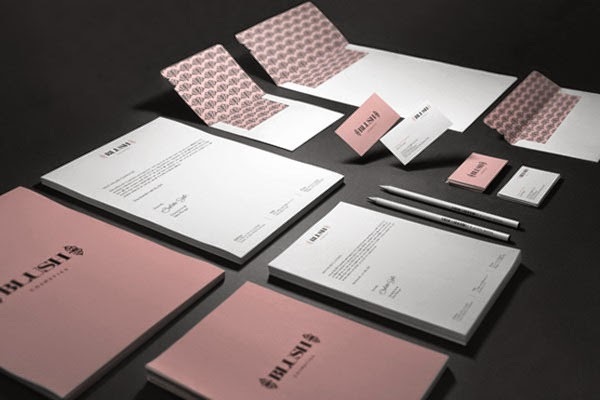 Experimenting with paper and ink, then create a logo, letterhead, pens, envelopes, postcards, business cards, booklets, and even mobile applications, it all almost makes the designers to be crazy to design something pretty and amazing. 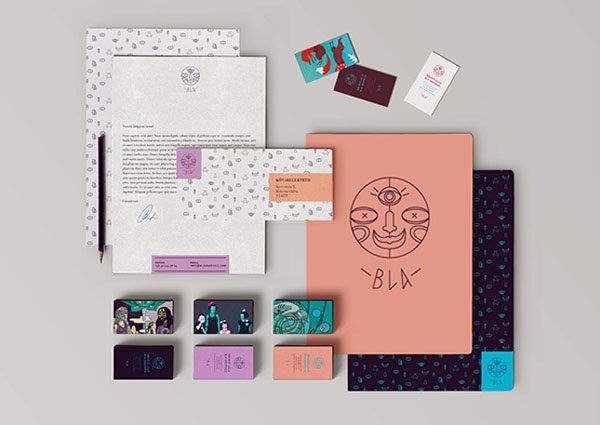 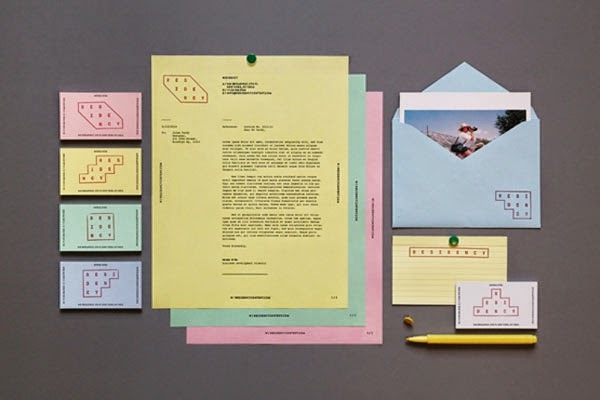 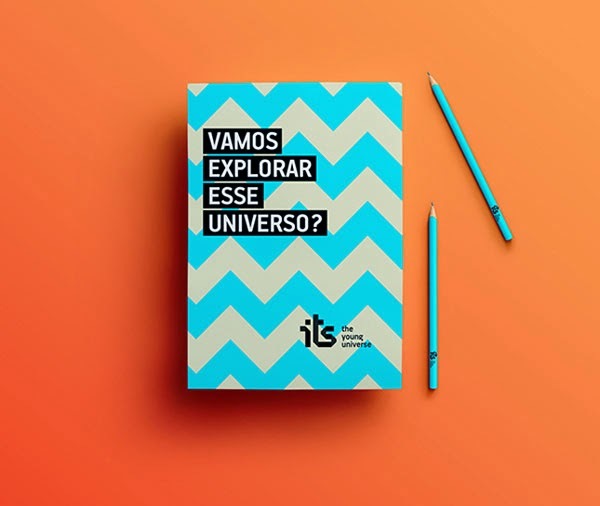 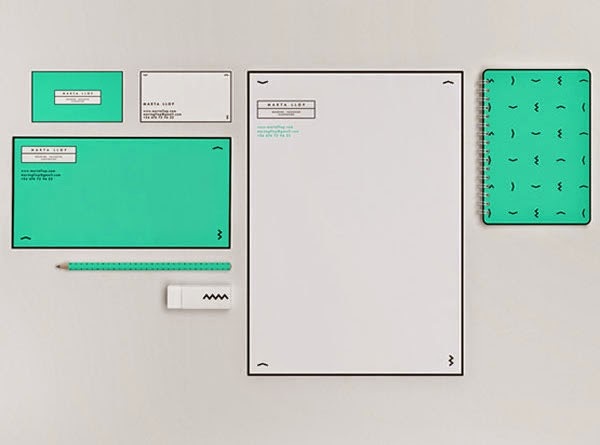 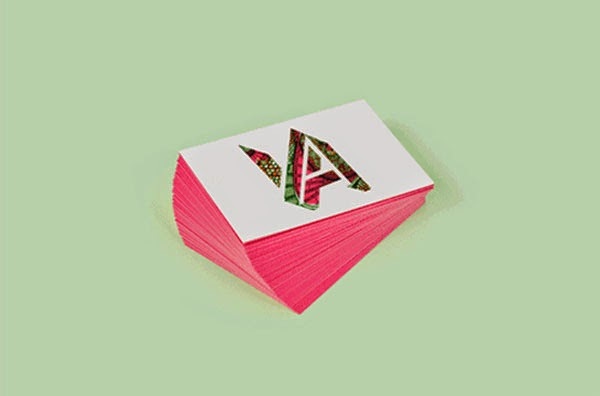 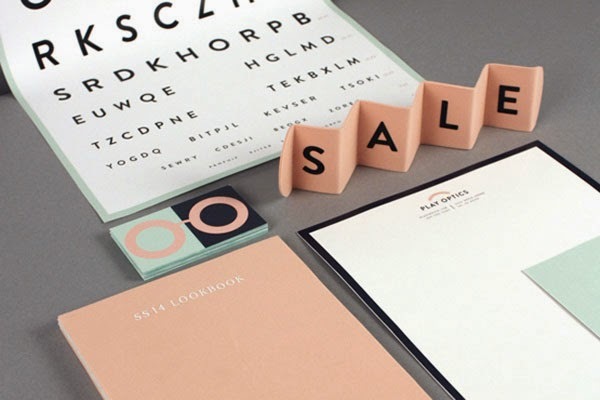 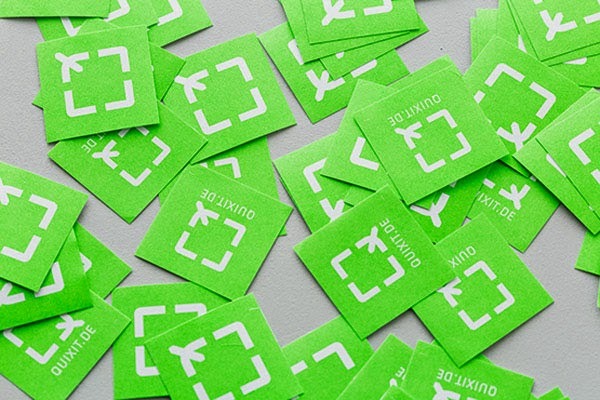 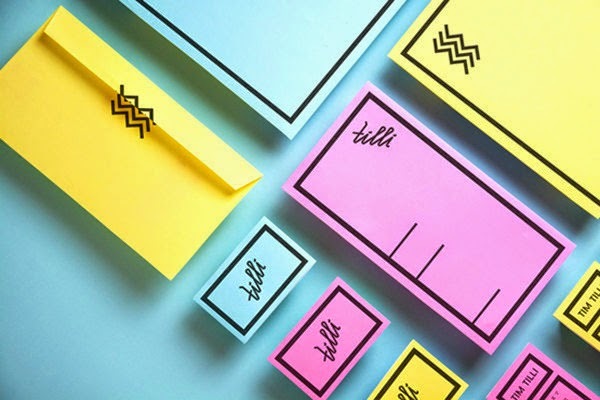 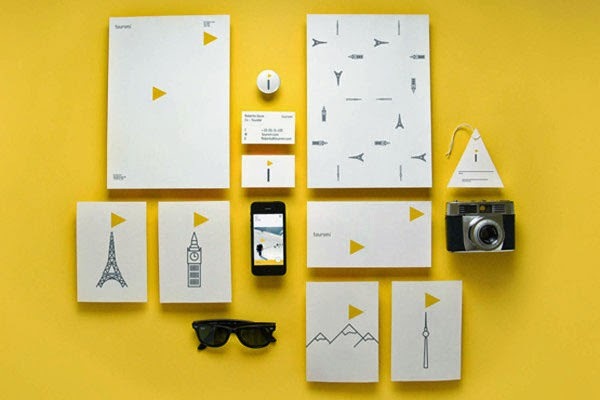 Here are 26 works created by designers around the world, all of the stationery not only colorful, but also full of creativity that we sure will be a source of inspiration for those of you who are designing stationery for corporate and personal identity.